You may have noticed that it is getting a little frigid outside. You may have also seen that there is now some, not a lot, but some snow on the ground. If you are like this unprepared, new-to-Whitehorse reporter, snow in October may seem a little daunting. But if you are one of those people who embrace the chilly air and snow you must be getting pretty excited. Especially if you are into say, snowboarding. As the temperatures at night drop, Mt. Sima has begun making snow in preparation for the upcoming riding season. Enter Tyler Nichol, the guy who designs and builds the terrain park. The temperatures may just be starting to drop and the big snowfalls still remain on the other side of the mountains, but building the park is a yearlong project. Growing up in Dawson Nichol first worked in the mines. His experience with the heavy machinery and his ability to manipulate the landscape, are all skills that have helped him in his career as a park builder. Nichol got his start at Mt. Sima in the 2002-3 season; that was the first time he built parks. He worked at Sima for four years up to the Canada Winter Games where he built the half-pipe. Shortly after the Games he was invited to Vancouver to work on the Olympic half-pipe for Vancouver 2010. Nichol left Cypress, the mountain where the Olympics were held, to work at Mt. Seymour. Sick of the rain in Vancouver, Nichol moved back to Whitehorse in 2014, the same summer Mt. Sima declared bankruptcy. As the years have gone by, Nichol has seen the progression of the riders improve. Now he can build features that can challenge the riders but they can still use safely. To further challenge the riders Nichol’s will change the layout of the park every year or in season if the conditions allow him too. As well he tries to build something unique, unlike other parks. Sima, a not for profit hill, may not have all the other frills of the bigger parks down south, but it does play to it’s strengths. “You can never compare us to those mountains (down south) as far as the runs or snow quality, or amount of snow or services and the facilities,” said Nichol. “But when our park is on par with that now all of a sudden we stand out. Since Mt. 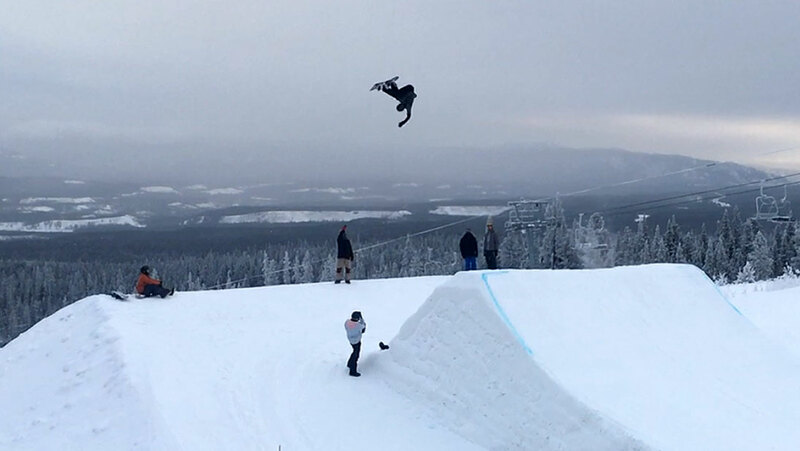 Sima can open earlier than most mountains, it attracts high-level snowboarders like nine-time Winter X-Game medalist and Olympic silver-medalist, Max Parrot and Olympic silver-medalist Laurie Bloin. As the snow, manmade or natural, rolls in, with it will come the riders. 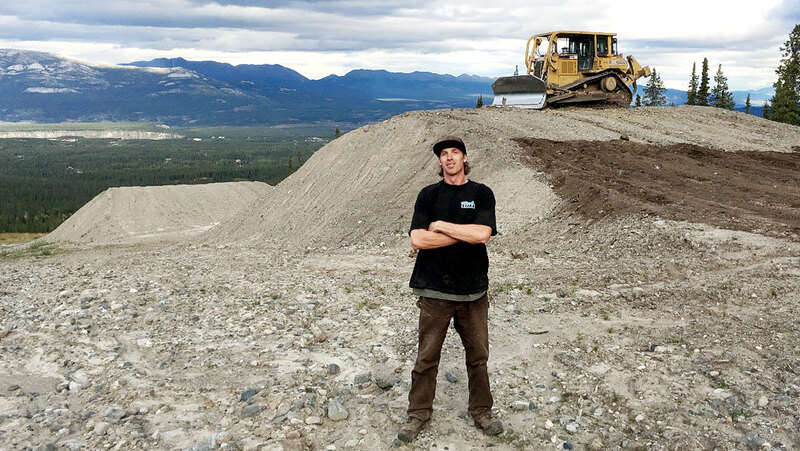 Although Nichol has over a decades worth of experience building parks, he still turns to the community for inspiration when building the terrain park.